I remember an excellent moment during the MBA and self-leadership seminar where we basically tried to better understand the human mind and its constituent influences (the controller, the adventurer, the attacker, the defender, etc.) and thinking’s. It was a role play related to a higher belief “Big Mind” I think and a sort of “Voice Dialogue” linked to those different inner voices and roles. (In other words: it was actually a dialogue between the different facets of our personality (the ego) that creates a dissociation which allows observation). I did not grasp the whole matter, as indeed, you end up in philosophy, not that I don’t like it… but it was a MBA, not a philosophical course and we went more practical. – So the ego as self-definition of either? 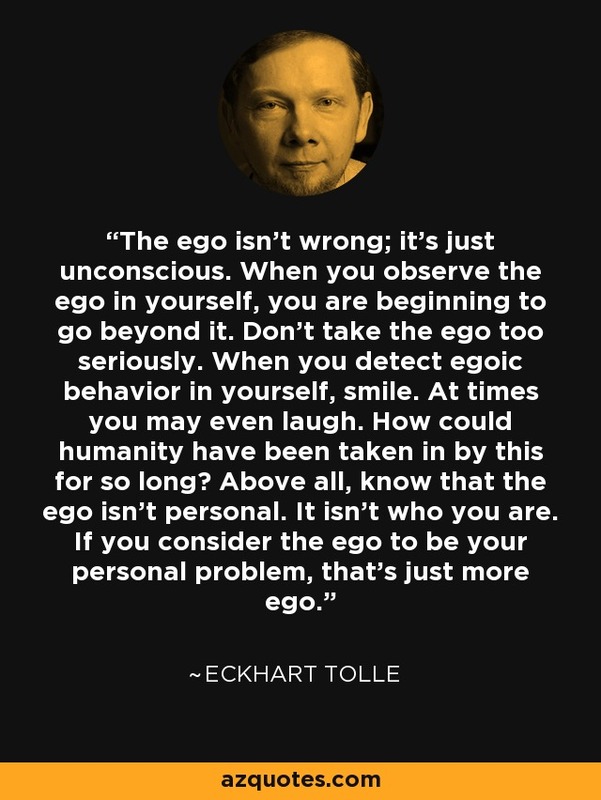 – How does the ego act? What is it used for? – What does it feed on? – What makes it angry? – How to recognize it when he expresses itself without restraint? – How to try to tame it in good time (especially in the professional field)? 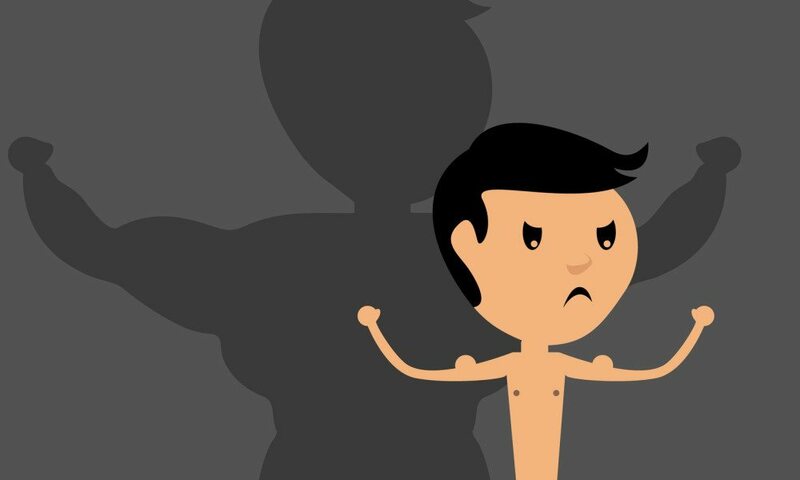 – Is a “strong” ego ultimately meaning great self-confidence? 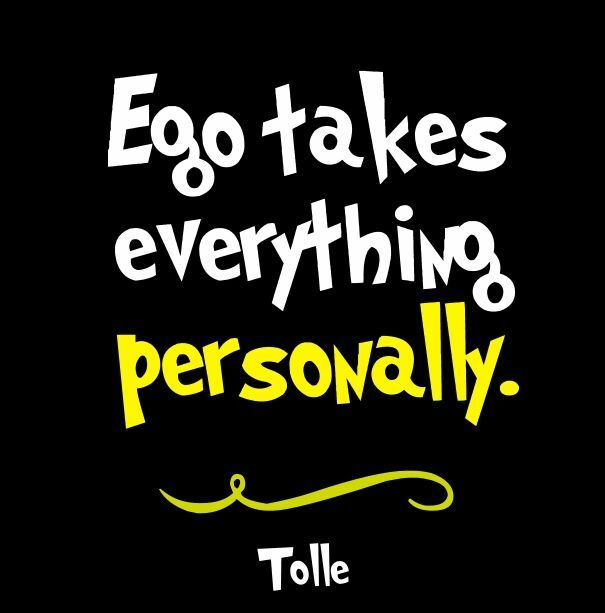 There are many definitions of the Ego. The one I like is the one from psychoanalysis: “the part of the psychic apparatus that experiences and reacts to the outside world and thus mediates between the primitive drives of the id and the demands of the social and physical environment”. OK? Right, and I also like this one: “the “I” or self of any person; a person as thinking, feeling, and willing, and distinguishing itself from the selves of others and from objects of its thought”. – The ego is built all through one’s life, and it is moving from self image to new self image. It is always unconscious. – It creates this sense of self and the sense of mine. – It has a sense of protection, it keeps one’s self to go (again) through a same bad experience. – It is fed on one self’s perception of importance, superiority, it reacts based on opposition, judgement and past experience. – Being unaware of your ego, you can be limited by it. Or it can make you react disproportionally. – It tends to force you to defend the image you have of yourself (“As a manager, I cannot accept this or that”)… but before being a manager you are “who you are” meaning that the image you have in mind as yourself as a manager is your unique own, and it can be attacked or seen very differently by others. So? Are there some keys? – Unlock the ego when it tries to keep you held on past experiences. – Leave the need to be right behind. Be open and ready to accept to be perceived as wrong. It is ok! – When feeling that the ego is in command, try to center yourself on the very moment (by focusing on breathing for example). 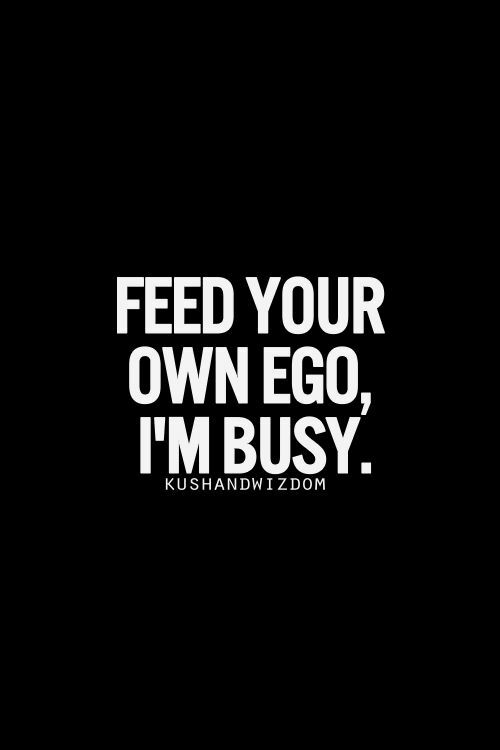 – Use the ego as a platform to observe yourself. Try to understand why the ego tries to make you react and the underlying corresponding reasons? – The ego can be of help, when you are aware of its mechanical working habits. The paradox is that ego is only unconscious, as a result, you can only be aware of an old ego. This entry was posted in management and tagged leadership, sefleadership, selfawareness. Bookmark the permalink.